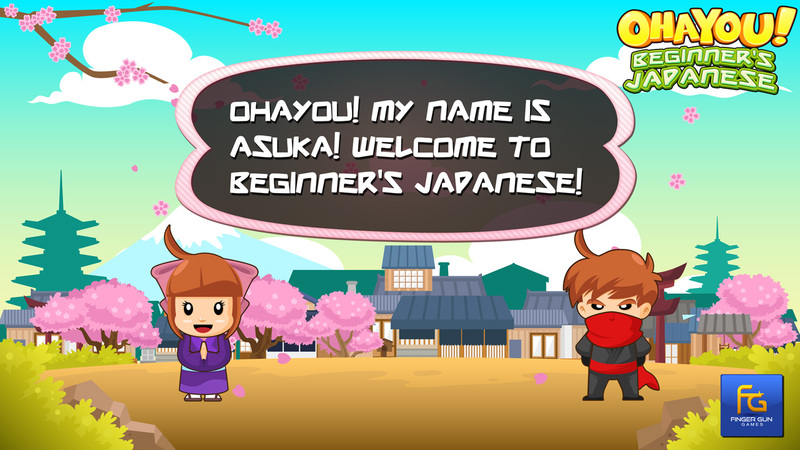 Finger Gun Games has readied a new trailer for its upcoming Wii U eShop title Ohayou! 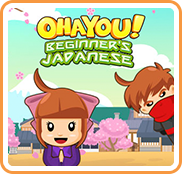 Beginner’s Japanese. View it below.